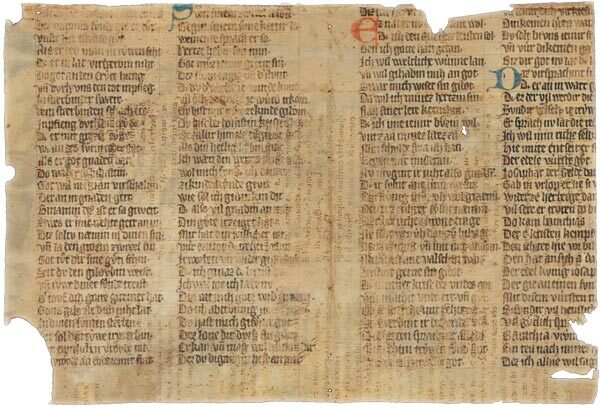 The e-journal, Fragmentology, features articles, research notes, and reviews on medieval manuscript fragments, with a focus on the tradition in Latin script. The first issue contains articles by members of the Fragmentarium team and research reports by fellows. Submissions are welcome; Fragmentology is an Open Access journal published yearly that does not have mandatory Application Processing Charges or other obligatory fees.